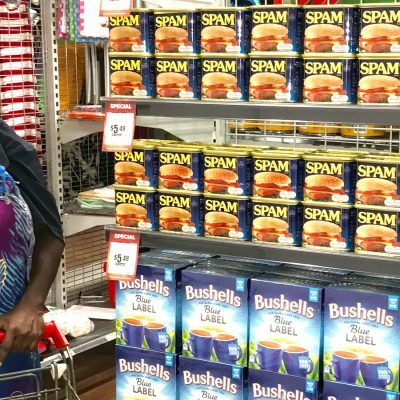 Making a positive difference in the health, employment, and economy of remote Indigenous communities, by providing quality, sustainable retail stores. 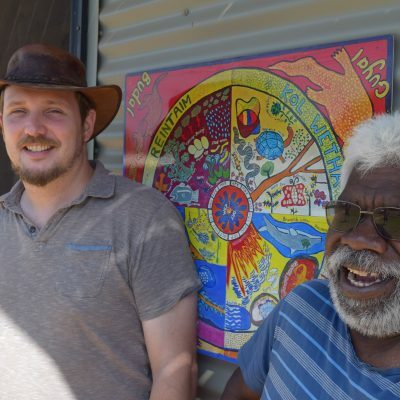 Working together to achieve health and life expectation equality for Indigenous communities. Looking for a sea change yet still need a challenge? Look no further. 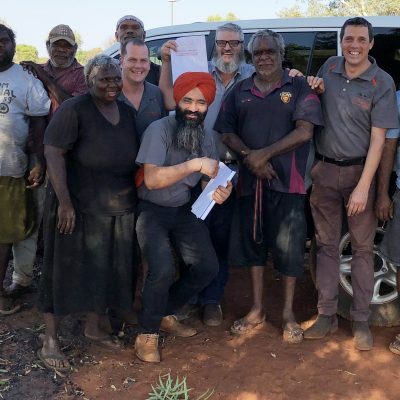 With Outback Stores any profits from the store go to the store owners who can choose to invest the money back into the store and the community. 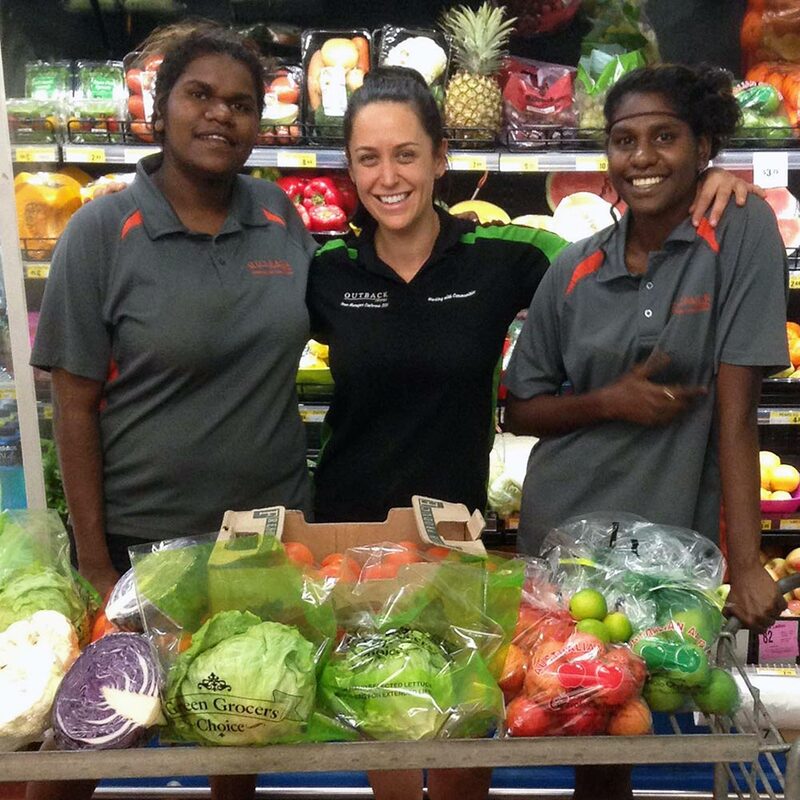 We ensure that some of the most remote communities have access to fresh, healthy food. 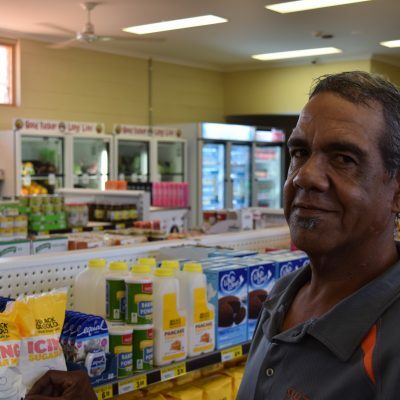 We are the industry experts in remote community stores.